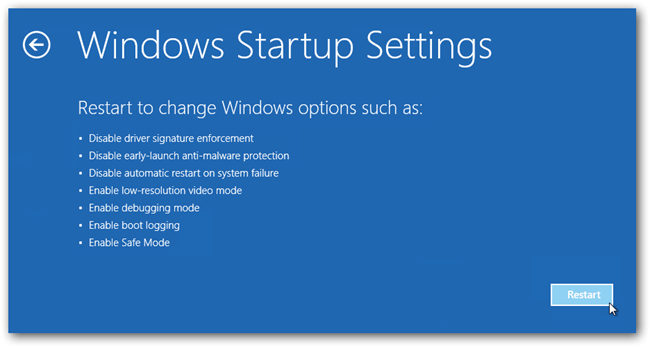 You can still have Safe Mode, however, it is buried deep into the recovery options of Windows 8. While just mashing the F8 key as we all know will boot you into automatic recovery mode, you can still manually access the recovery options by pressing the Shift+F8 key combination. Even more simple, however, is the option to just hold the SHIFT key and click Restart at the login screen, or even within Windows. 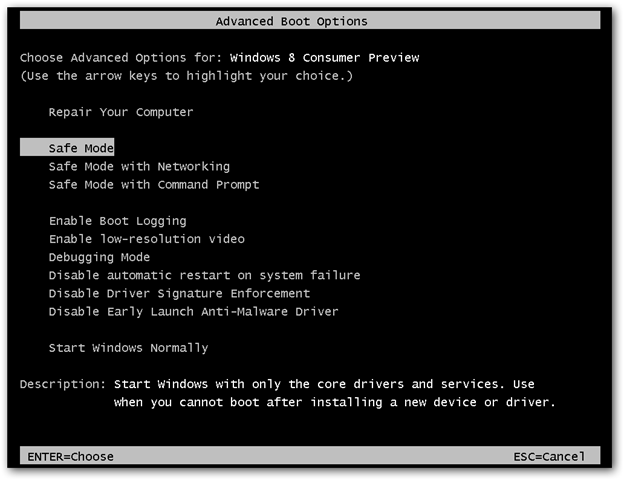 There are a number of ways to get into Safe Mode, and these ways depend on whether or not you can boot the computer, or whether you can login to the computer. The first one is the simplest. 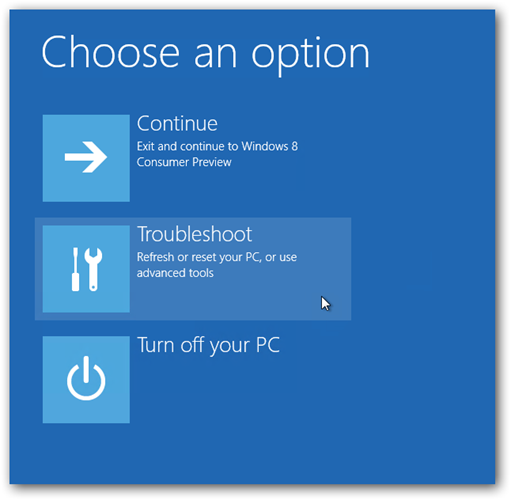 If you can boot the PC to the login screen, you can hold down the SHIFT key while clicking on Restart to be taken to the troubleshooting option screen where you can enable Safe Mode. Keep reading below for those details. 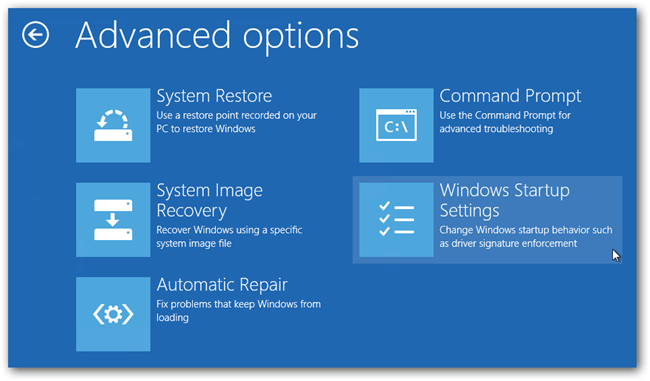 If you have access to another computer running the same version of Windows, you can create a USB recovery drive and boot the computer from that, which will take you into the recovery screens and give you access to Safe Mode (see the advanced troubleshooting tools section below). When your PC can’t actually boot to the login screen, you’ll usually be presented with the Recovery screen. If you don’t see this screen, you can try to hold the SHIFT key and then mash on the F8 key, which will sometimes boot you into the new advanced “recovery mode,” where you can choose the advanced repair options button. The only problem is that a lot of PCs don’t allow you to do this, especially newer PCs. Keep reading the next section. 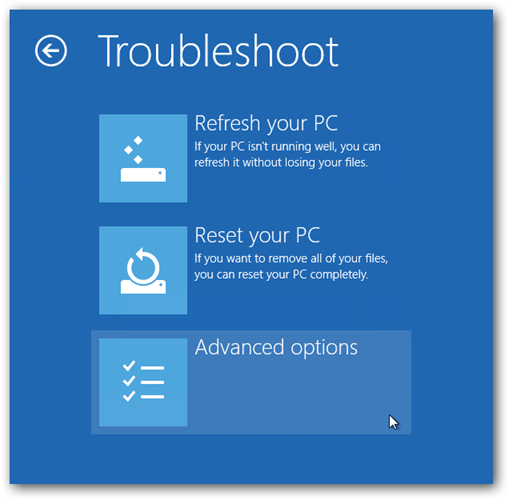 Once you get to the troubleshooting screen, either by using the SHIFT + Restart trick on the login screen, or by mashing the F8 key, using a system repair flash drive, or just by clicking the advanced repair options, you’ll be taken to this screen, where you can choose to Troubleshoot your PC. You will need to click on the Troubleshoot button.